What is the Massage Therapist's Code of Ethics? What is the Massage Therapist’s Code of Ethics? The Code of Ethics for massage therapists helps build a professional business, which inspires confidence in both employees and clients. All massage therapists are expected to follow a code of ethics. These are the standards of conduct that a massage therapist must follow in order to be a member of the American Massage Therapy Association. Massage therapy is a rewarding career, but it can also be challenging since a therapist is working with a wide range of people by helping them relieve stress or providing relief from illnesses or injuries. One of the advantages of taking cosmetology continuing education courses is that a massage therapist can keep up with the latest helpful information. Massage therapists should strive to be the best they can be by providing high-quality massage therapy services. By taking continuing education classes and studying the different types of massage therapy, this helps expand skills and knowledge that can be offered to clients. Being prejudiced against some clients or exhibiting discrimination is unacceptable under the AMTA standards of conduct. Anyone who needs the relief a massage therapist can deliver should be considered a viable client. However, if the therapist is fearful that providing service could be dangerous in some way, he or she may decline. Taking continuing education courses is not only required for a massage therapist but allows the therapist to learn about changes in the industry. Taking cosmetology continuing education courses, along with training, is an essential part of the massage therapist’s code of ethics. This guarantees the client that the therapist is trained in the latest techniques, safety measures and laws that affect this area of cosmetology. Since this a hands-on position, it is vital that the massage therapist complies with all the regulations associated with safety. Clients sometimes come in for a massage and spend that time talking about private matters. It is a massage therapist’s obligation to keep information shared by a client confidential. Spreading this information may not only damage the client’s reputation but does not demonstrate a reputable or ethical way to run a business. An essential part of the code of ethics of the AMTA is professionalism. This means that the massage therapist acts professionally at all times. Individuals seek out the services the massage therapist can offer when they are in pain or under undue stress. They expect and should be provided the services in a professional manner. Being professional, responsible, and attuned to the needs of clients is an important part of being a massage therapist. An ethical massage therapist maintains the highest standards of the profession. This means that you uphold the physical, emotional, and mental well-being of clients, others working with you, and yourself. By maintaining these standards, the massage therapist will draw even more clients for their services. Professional conduct by members of the AMTA is mandatory. Those who go outside the Rules of Ethics may be subject to disciplinary measures. Obey regulatory and legal requirements expected of a massage therapist. Do not engage in sexual activities or sexual conduct during a massage therapy session. Be honest when advertising, and make no misrepresentations as to the price of services, experience, training, services offered, or credentials. Do not use your AMTA membership in an inappropriate manner such as anything that is misleading, unauthorized, or inappropriate. Do not engage in activities that might violate any person’s or organizations proprietary rights or confidentiality. To be the best the best massage therapist possible, it is mandatory that you participate in cosmetology continuing education. Since your schedule is usually heavy and every moment you can save is precious, taking an online continuing education course is the best way to go. Simply log on to the Beauty Academy and download your desired course. When you are done reading the material, download the test and send it back. You will receive a certificate of completion when it is finished. If you have any questions, just reach out to us by phone or email. We have representatives waiting to answer your questions. 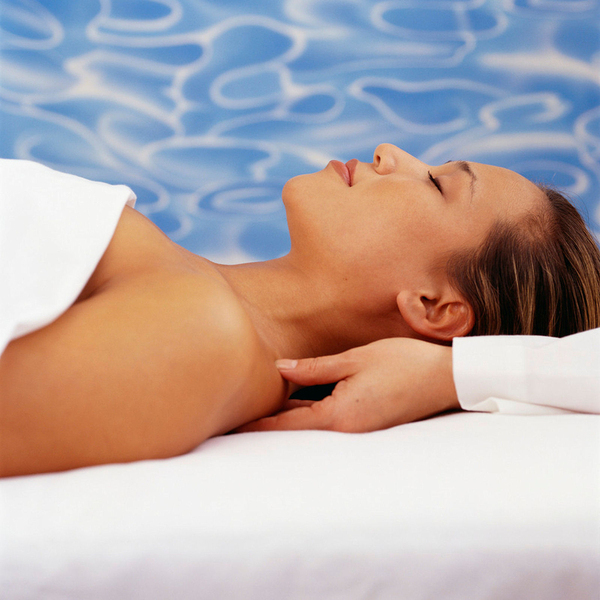 Click here to learn more about our massage therapy courses. What Steps Can You Take to Create an Eco-Friendly Salon?